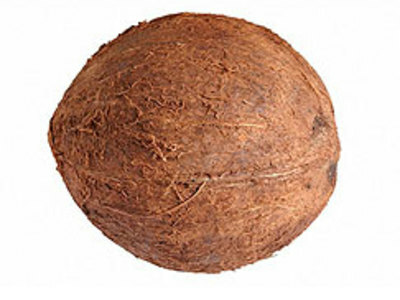 The Coconut Palm is a member of the Family Arecaceae (palm family). It is the only species in the genus Cocos, and is a large palm, growing to 30 m tall, with pinnate leaves 4-6 m long, pinnae 60-90 cm long; old leaves break away cleanly leaving the trunk smooth. 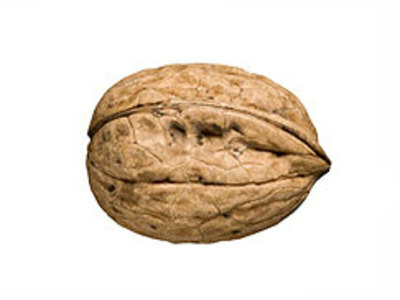 Walnuts are plants in the family Juglandaceae. They are deciduous trees, 10 - 40 metres tall, with pinnate leaves 200 - 900 millimetres long, with 5 - 25 leaflets; the shoots have chambered pith, a character shared with the wingnuts but not the hickories in the same family.